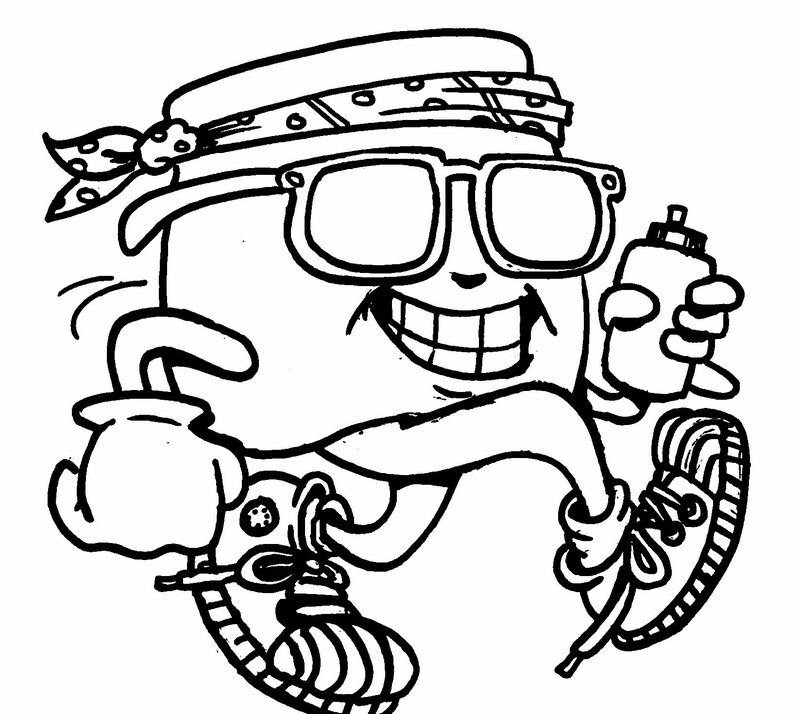 SUPPORT THE MARSHMALLOW MAN FUN RUN! Organized by Morinville Rotary Club! Geared to be the “run for everyone”, this 0.5KM (yes, that’s right, only 500meters!) fun, tongue-in-cheek event will provide a day of glory and achievement for everyone, complete with a free beer before starting and donuts and fun and other treats along the way. The funds raised by Rotary through the Run will help us achieve our LAV III Monument Project, situated at the new Morinville Community Recreation Center. The Monument recognizes the services of the Canadian Armed Forces in Afghanistan where more than 40,000 Canadian Armed Forces members served between 2001 and 2014, with more than 2000 injured and 158 killed while on mission. One of only 3 located in Alberta, the Morinville LAV III Monument Project provides tribute to the many military members residing in Sturgeon County and Morinville. We invite you to help raise funds for this worthy cause, while promoting your business, by committing to one of the sponsorships below for the Marshmallow Man Fun Run. Your company’s name and/or logo will be part of the Marshmallow Man Fun Run logo and appear on all advertising and promotional material for the event. Will also be displayed at the Monument memorial site. Limited to 8 positions. Company name and/or logo will be displayed on advertising material and displayed on day of event. Limited to 8 positions. Company name and/or logo will be advertised on signage on the day of the event. Anyone wanting to contribute items for our Silent Auction, please bring to Simon Boersma at Pleasant Homes in Morinville, AB, prior to the event.